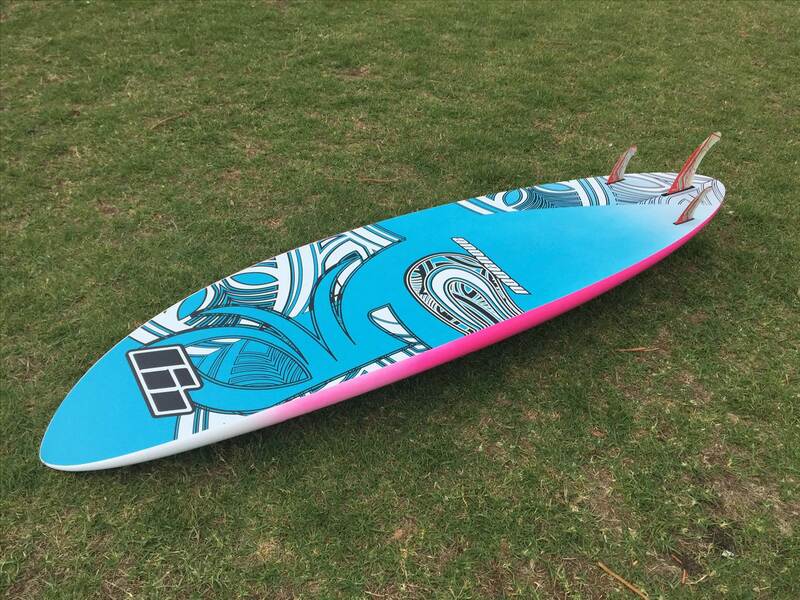 Have been pretty stoked with my new light wind bay and wave board the style wave 95 from NoveNove. To date this has been my best bay and wave sailing board having sailed before the Fanatic freewave 95, JP FSW95, and JP thruster of which the first two are both great boards. 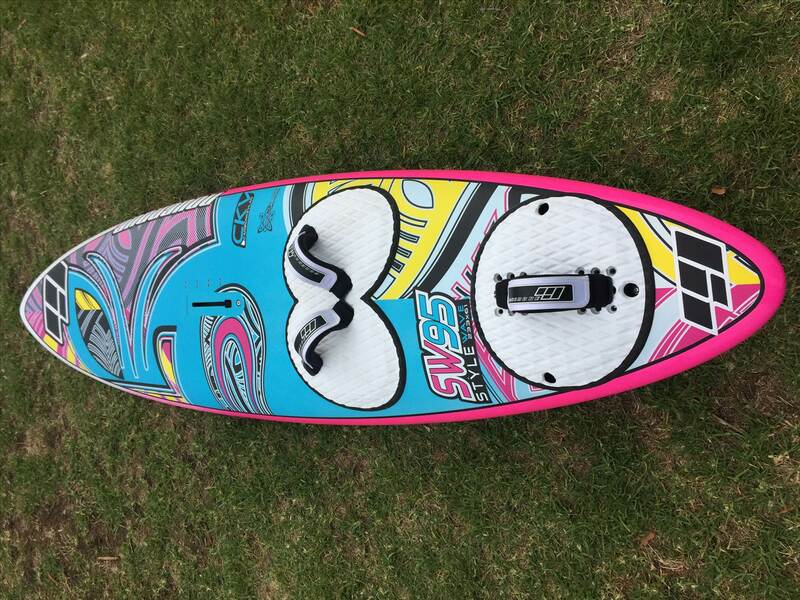 This board feels like a 100litre when in sub planning and trying to learn speed and Heli tacks, provides me the confidence needed when trying to get out through the waves and when in planning conditions absorbs the bumps on the bay comfortably up to 25-30knots range on my 4.5. 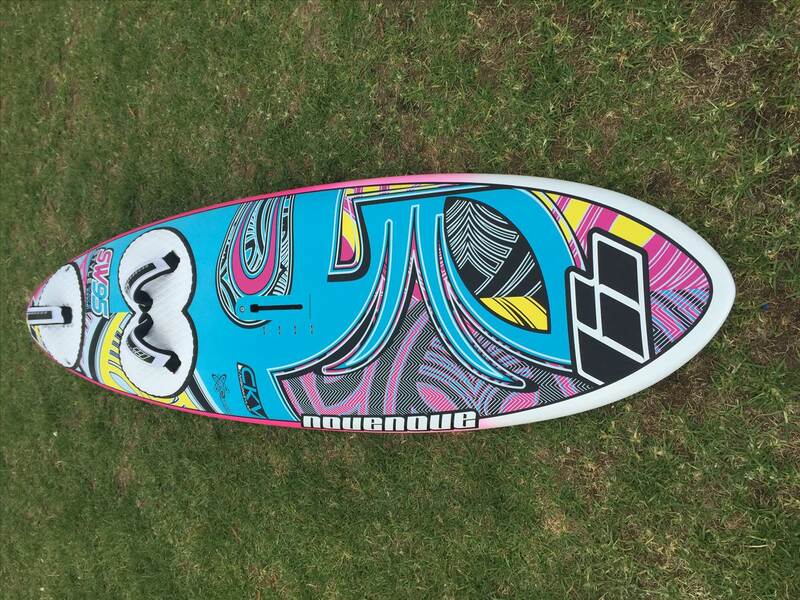 The biggest joy from this board is the fin setup there is no adjustment but it does not matter when it’s perfect. I have ridden it with single fin and sure you can drive even harder but this tri fin goes just as fast and has loads of up wind even on the biggest sails. Than when you’re ready to push into a bottom turn the board sets onto it’s rail quickly and the cut backs are as loose as my Trailer wave 85 with twinser setup. 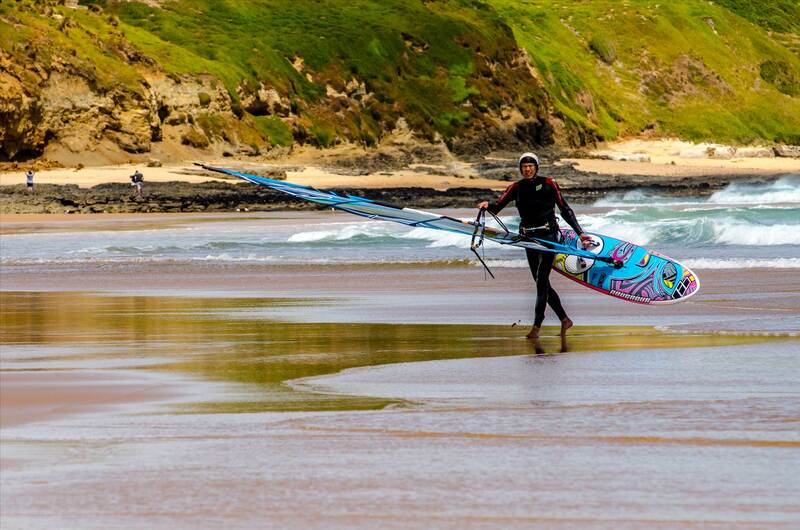 So sure the graphic or pretty out there but they look great with the point-7 sails and when your thrashing the board around out there the colours just add to the excitement. My only remaining thought is should I also have the 85litre. Well I'd Never Never heard of a Nove Nove board before seeing it here. 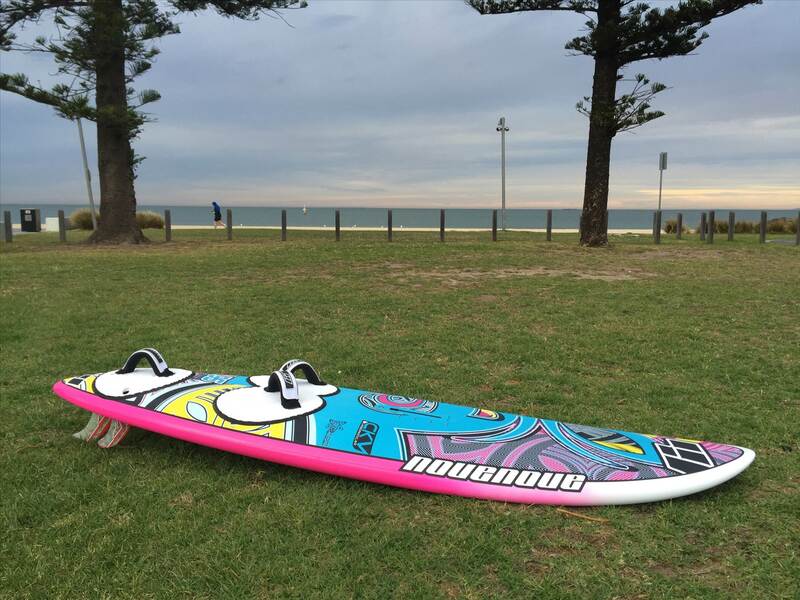 how does it compare to the Jp Fsw and fanatic for flat water speed and carving small waves?